3. Different colors forÂ choice,Â fullyÂ meetÂ differentÂ customers'Â demands. 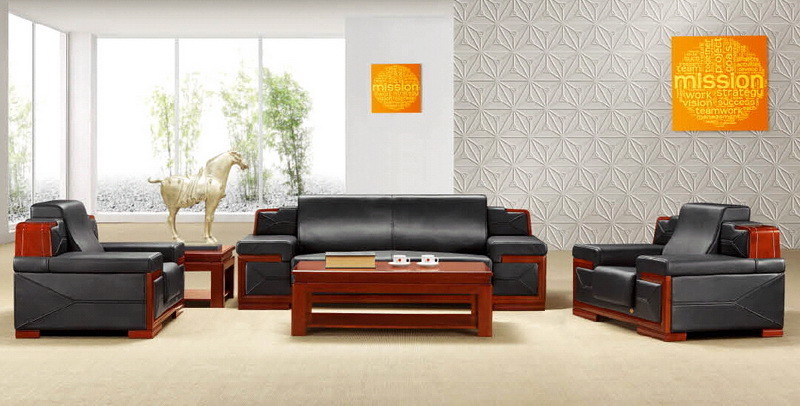 4.Â DifferentÂ stylesÂ withÂ differentÂ materialÂ andÂ priceÂ range,Â controlÂ costÂ inÂ theÂ bestÂ way. 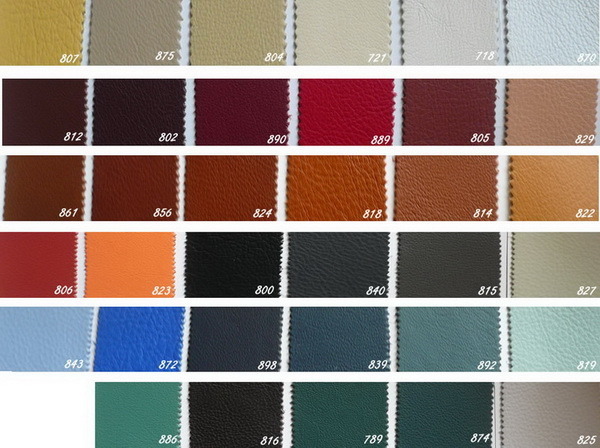 A3:we will show you color swatches for selection. Q4.What is the leadingÂ time for our products? A7:Â We will fill the assembly instruction in the packages ,or video to show procedures . 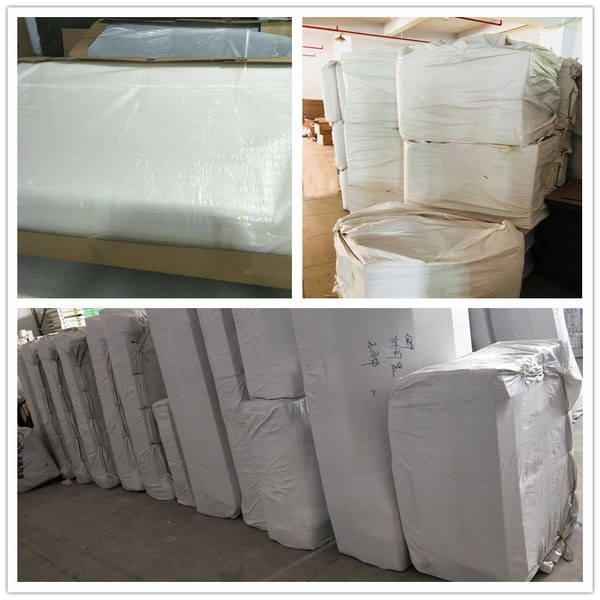 A10: If there is some small missingÂ components,we will courierÂ to you ASAP within one week. 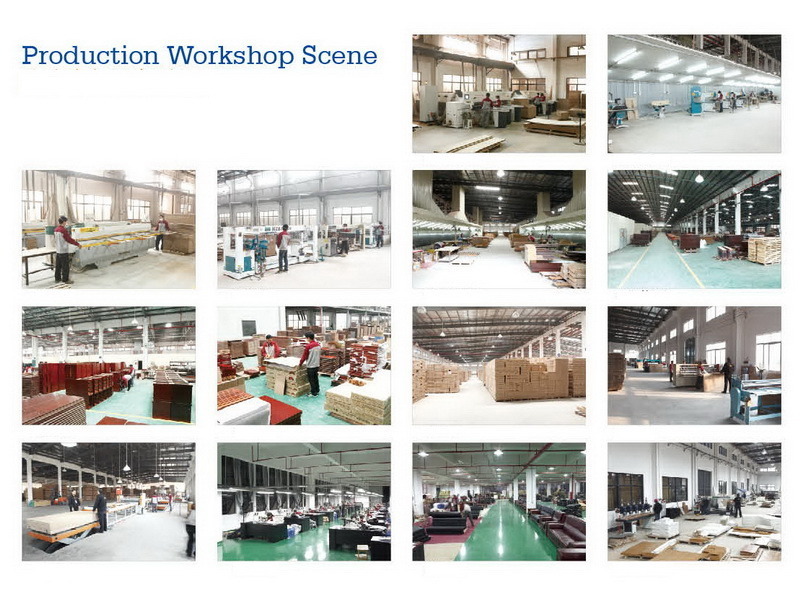 Factory SizeÂ have 3 workshops,total 50,000 square meters.